As you are willing to move forward, your playfulness is a way of moving beyond any kind of contraction. Play creates flow. Be willing to share anything that needs to be shared, but be playful about that sharing. See how much you can play today, and how much you can get yourself into the flow. 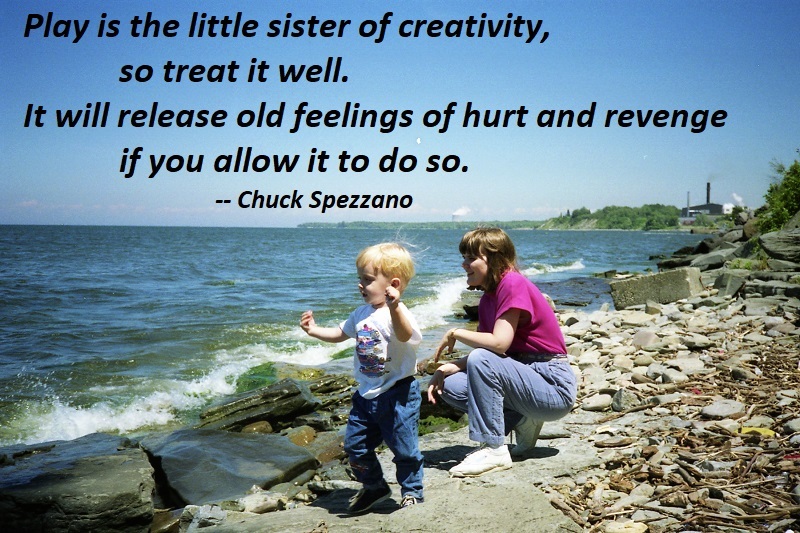 Play is the little sister of creativity, so treat it well. It will release old feelings of hurt and revenge if you allow it to do so. 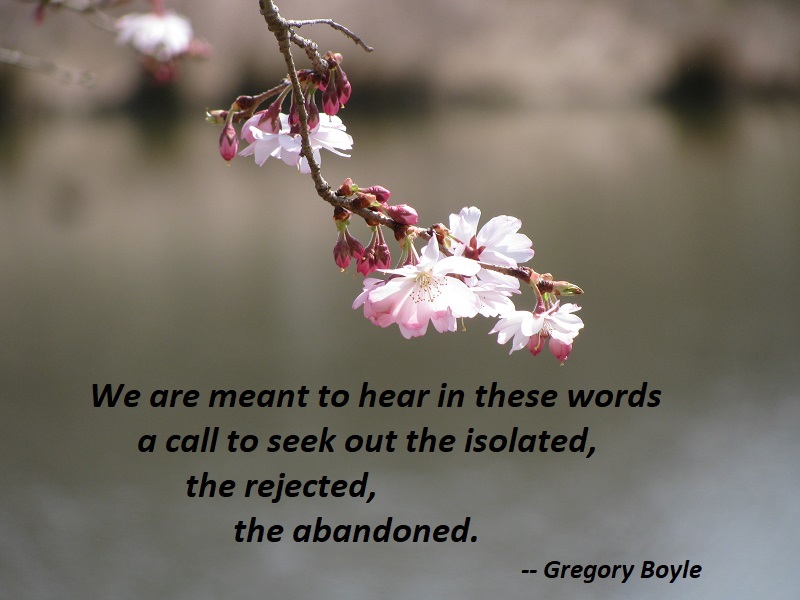 Saying yes to life is enlivening and invigorating. 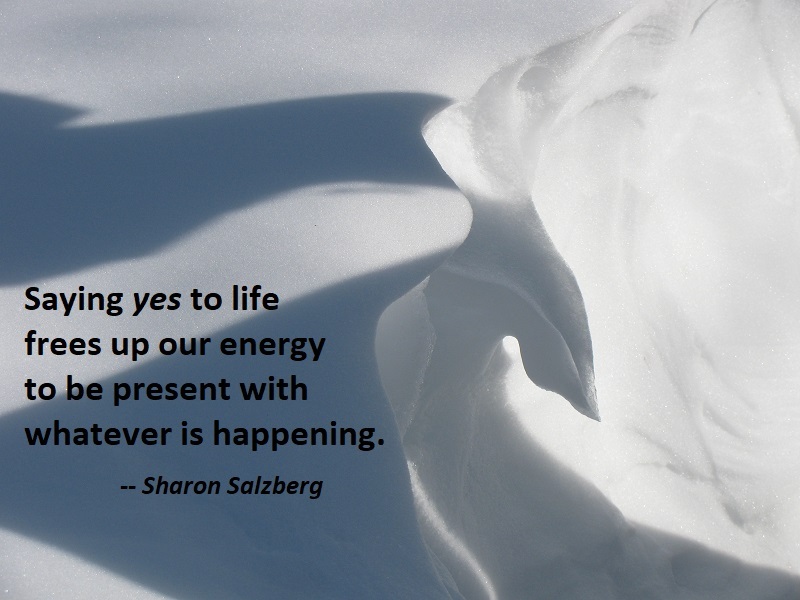 Saying yes to life frees up our energy to be present with whatever is happening. Saying yes to life is the gateway to unimagined adventures and possibilities – as readily available to us in our living room as on a trek across India. 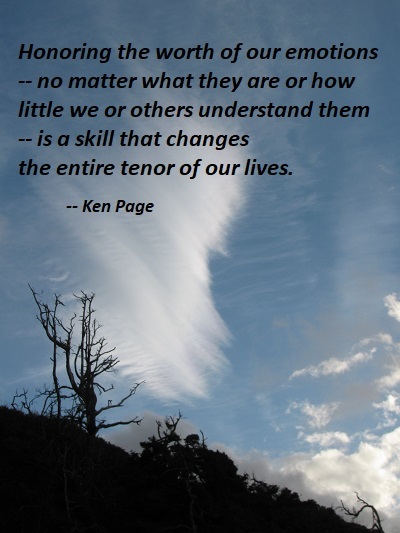 It’s a matter of how we relate to our unfolding experiences. Photo: South Riding, Virginia, January 25, 2016. You don’t have to love yourself unconditionally before you can give or receive love. This turns the quest for self-love into yet another self-improvement project — an additional barrier to feeling whole and deserving of love. 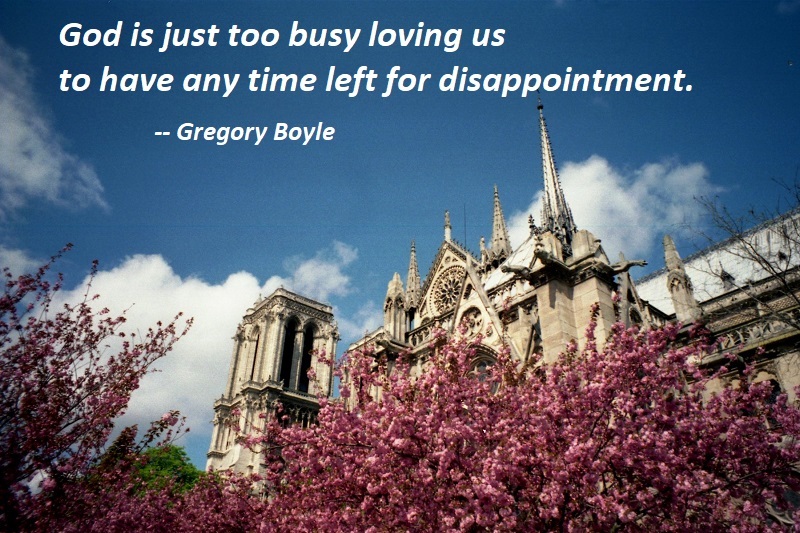 The good news is that opportunities for love enter our lives unpredictably, whether or not we’ve perfected self-compassion or befriended our inner critic. When we develop our ability to love in one realm, we simultaneously nourish our ability in others, as long as we remain open to the flow of insight and compassion. 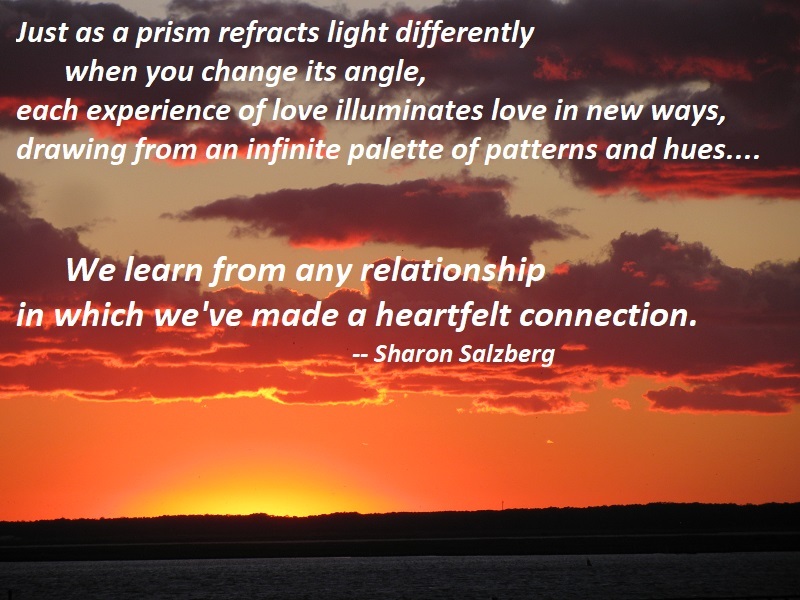 Just as a prism refracts light differently when you change its angle, each experience of love illuminates love in new ways, drawing from an infinite palette of patterns and hues. We gaze at an infant and feel our hearts swell, and when we notice it’s not the result of anything the baby has done, we can begin to imagine regarding ourselves the same way. We learn from any relationship in which we’ve made a heartfelt connection. Honoring the worth of our emotions — no matter what they are or how little we or others understand them — is a skill that changes the entire tenor of our lives. 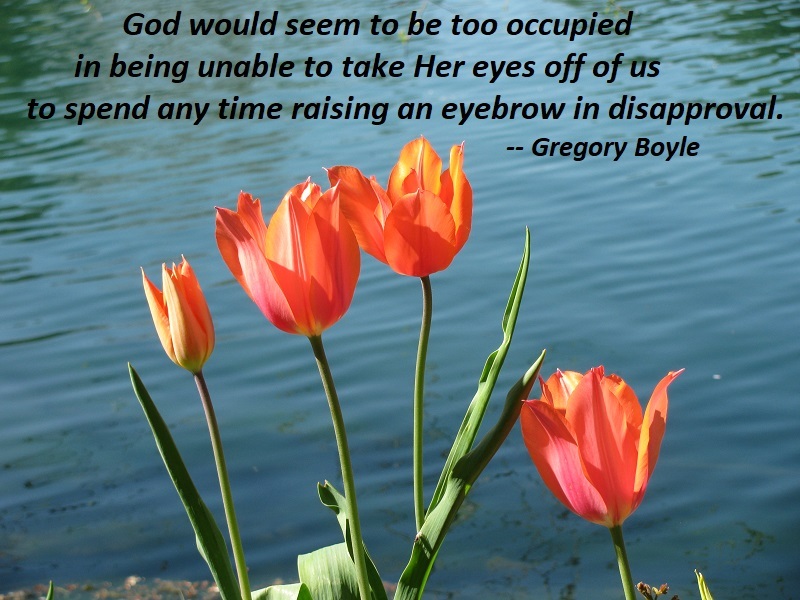 God would seem to be too occupied in being unable to take Her eyes off of us to spend any time raising an eyebrow in disapproval. What’s true of Jesus is true for us, and so this voice breaks through the clouds and comes straight at us. “You are my Beloved, in whom I am wonderfully pleased.” There is not much “tiny” in that. Fortunately, when we relate to ourselves with lovingkindness, perfectionism naturally drops away. We may realize we’ll never sing an aria at the Met, but we can continue to love opera, follow our favorite singers, and perhaps join a local chorus. 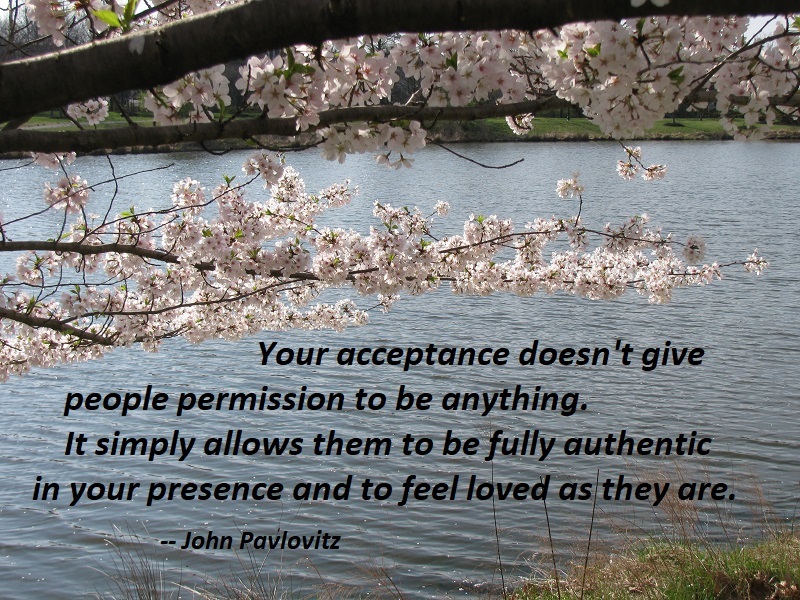 There’s no frustration, bitterness, or self-criticism in this kind of loving acceptance. It doesn’t mean we’re complacent, but rather we stop resisting the way things actually are. 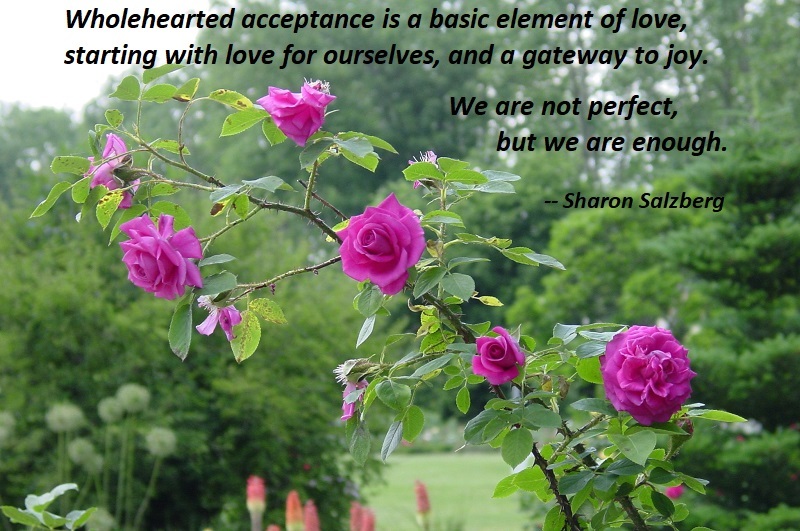 Wholehearted acceptance is a basic element of love, starting with love for ourselves, and a gateway to joy. 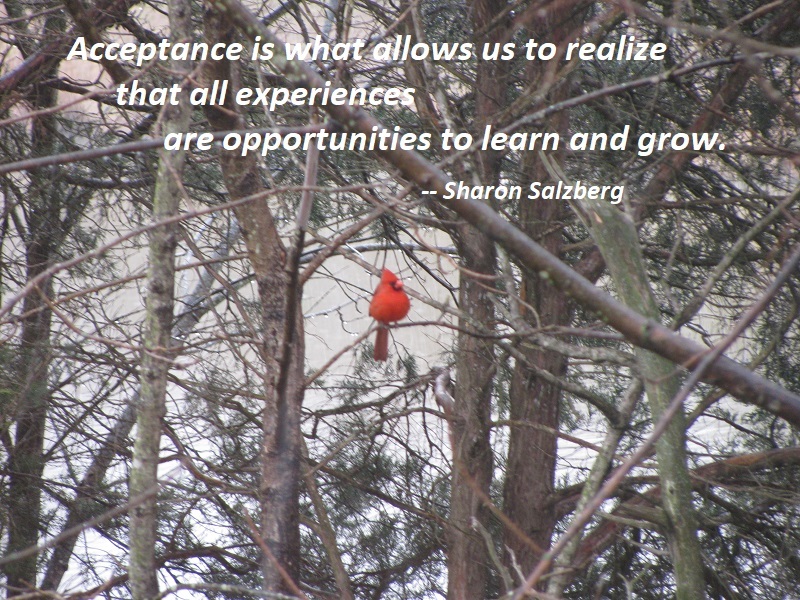 Through the practices of lovingkindness and self-compassion, we can learn to love our flawed and imperfect selves. And in those moments of vulnerability, we open our hearts to connect with each other, as well. We are not perfect, but we are enough. You are currently browsing the archives for the Acceptance category.